A Bell 505 Jet Ranger X crashed last evening in the Lake Turkana area of Kenya, killing all five on board. 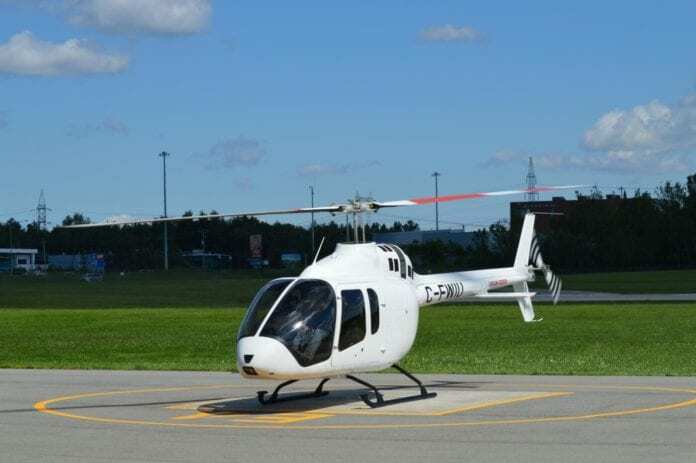 The rotor craft, registered in Kenya as 5Y-KDL, MSN 65037, was reportedly flown by a pilot regularly flying for Kenya’s Deputy President William Ruto. The identity of the four American tourists has been withheld until their next of kin can be found and informed. The wreckage was only found in the wee hours of today after a major search and rescue, later changed into a search and recovery mission went underway. A second helicopter, seen flying in the area together with the stricken craft, reportedly arrived safely at their planned destination. The tourists had according to information received visited Lobolo Camp. An air accident investigation is now underway to establish not only the cause of the crash but also establish, if this privately owned helicopter was in fact licencsed for commercial operations and to carry paying passengers. 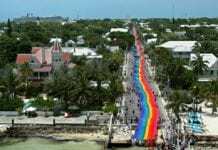 ORANJESTAD, Aruba - The island of Aruba will once again host filmmakers and film enthusiasts from around the world during the fifth annual Aruba International Film Festival (AIFF), October 7-11.